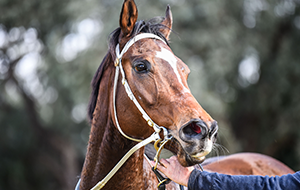 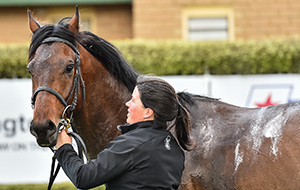 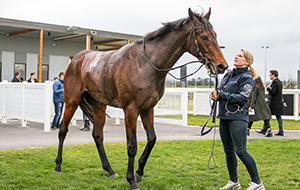 Racing Victoria (RV) wishes to advise that a clerical error was made when assigning a rating to the Darren Weir-trained Age Of Fire for the upcoming Schweppes David Bourke Memorial Handicap (1600m) to be held at Racing.com Park (Pakenham) this Saturday, 8 December. 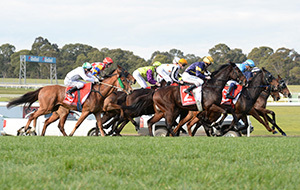 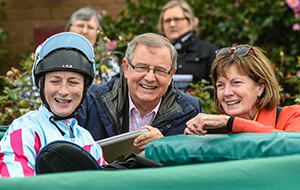 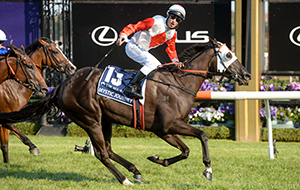 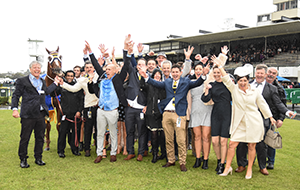 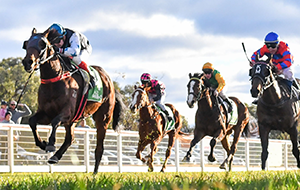 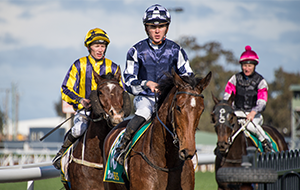 The horse’s rating was 98 going into its last start in the bet365 Kilmore Cup (1600m) held on Sunday, 25 November, where it finished a close up fifth. 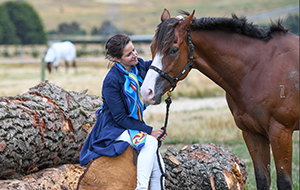 Whilst it was the intention for the horse’s rating to remain at 98, it was inadvertently altered to 89. 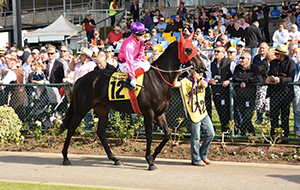 As a result Age Of Fire was assigned 55.5kg for this Saturday’s race off its incorrect rating. 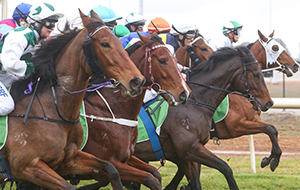 By order of the Stewards, Age Of Fire’s rating has tonight been corrected to 98 and the horse’s weight raised 4.5kg to its correct allotment of 60kg on Saturday, with the barrier draw and saddle cloth numbers to remain unchanged. 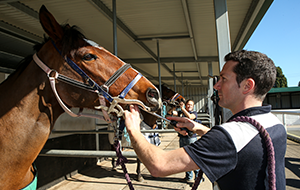 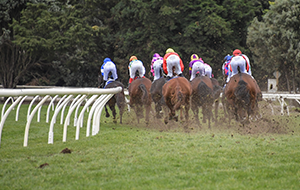 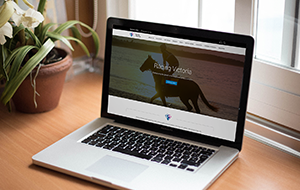 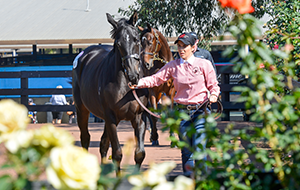 The Weir stable and wagering service providers have been advised of the amendments.